The essence of the great outdoors is distilled into Suunto Core. 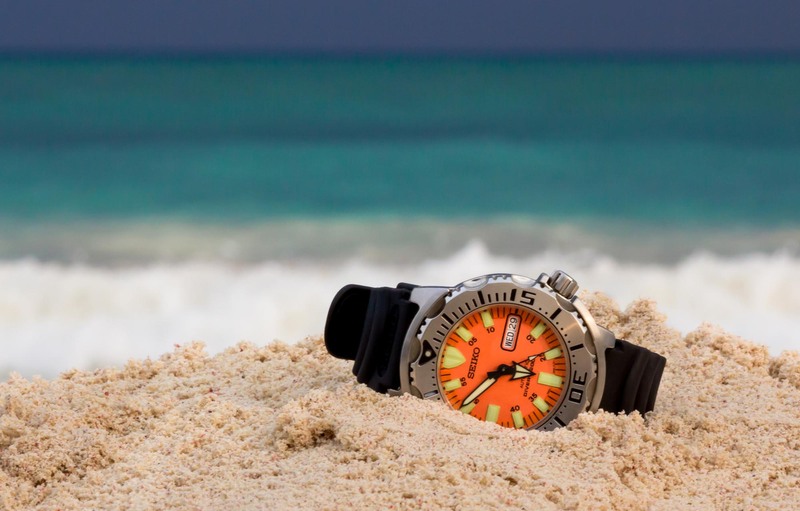 Combining an altimeter, barometer and a compass with weather information, it will bring out the explorer in you. The weather was clear for days as your expedition ascended 10,000 feet, but then the barometric pressure started to change and your Storm Alarm went off. Thanks to the Suunto Core Altimeter Watch, you set up your high-altitude camp ahead of the big storm and are in your sleeping bag sipping hot cocoa before it hits. Bravo. The Core also includes a barometer, which measures and records air pressure to help you predict changing conditions–from sunny skies to hair-bending electrical storms. 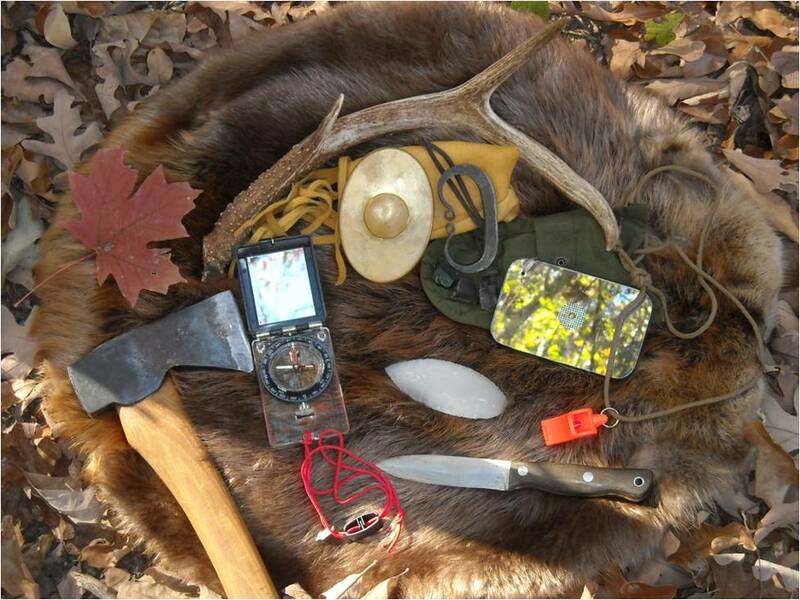 The barometer helps you decide whether to bring a soft shell or rain shell jacket when the skies look ominous. Even when to high-tail it back to the car. In general, low pressure brings inclement weather, while high pressure brings stability and clear skies. If you’ve arrived at camp and notice the pressure starting to plunge, it’s probably a good idea to secure the tent and crawl in. Likewise, if you were on a climb, it would be prudent to find shelter and retreat. 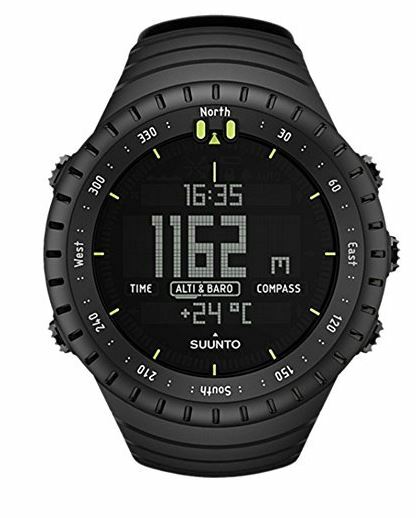 Even at home, the Suunto Core barometer can look beyond office walls, skyscrapers, and nearby hills to help you plan for upcoming activities. 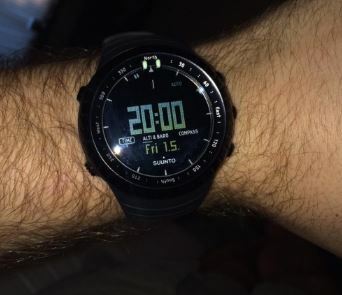 I like this watch, I really do. I want it to be so much more than it is. Unfortunately it has a bunch of downfalls, and they are too glaring. Its just not tough enough. It doesn’t compare to a G Shock. I have G Shock expectations but it just doesn’t live up to them. It looks like it should, but it doesn’t. I also think that it is priced a little too high. The negative display is also very hard to read. 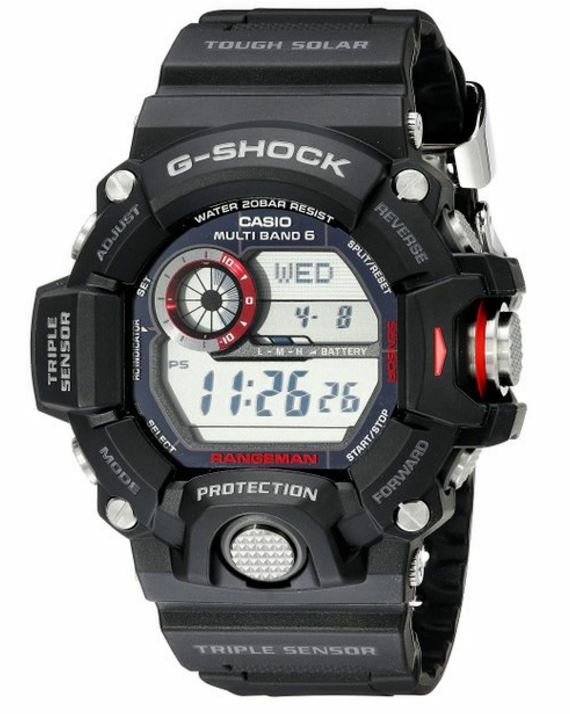 G Shocks suffer from the negative display as well, but this is even difficult to see in bright daylight.